If you are a dairy owner in California, there are five big events coming up that you should know about. New regulations are coming and getting more powerful. Reduction of salts, tighter control on huge manure ponds and more focus on waste water runoff will be impacting the operation and profitability of your dairy. Here’s the good news. 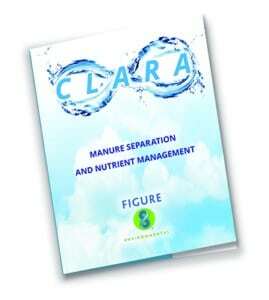 The State of California will assist you with state grants for addressing those manure management issues. More good news. You can take the steps to meet the new regulations and actually make a profit. And here’s the best news. We’re here to help you get those grants, build and run the operations on your dairy and help you generate more profits. 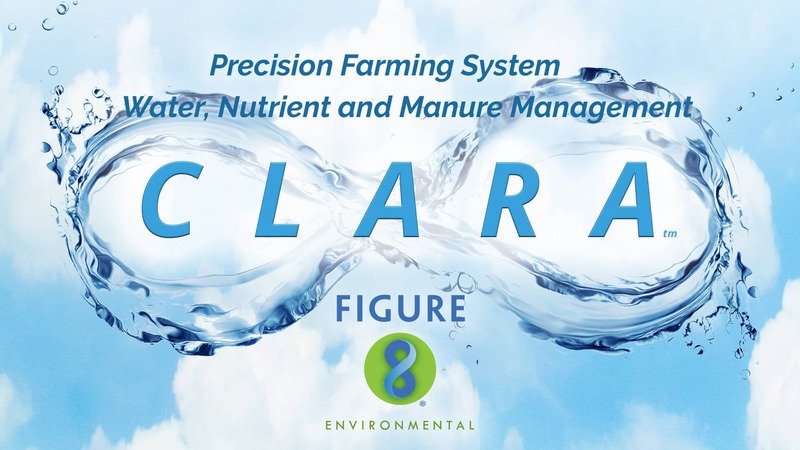 The brochure for CLARA provides you with the benefits of system for California dairies looking for manure management.